Places of Fancy: Where Is Elsa's Palace in 'Frozen'? 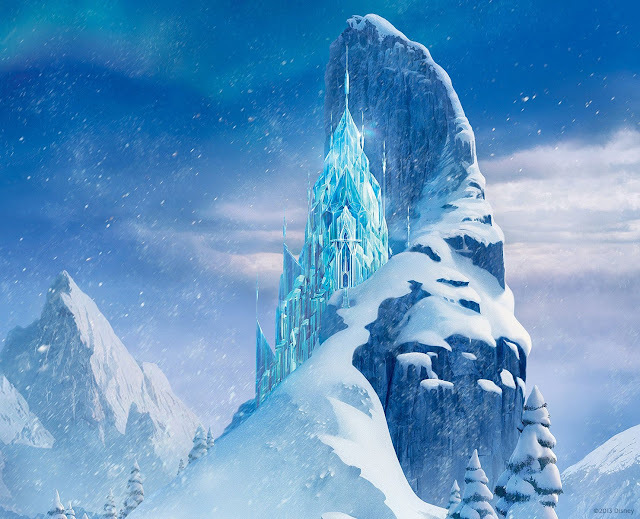 Where Is Elsa's Palace in 'Frozen'? In many ways, "Frozen" broke a mold that had become seemingly unbreakable by the time Walt Disney floated the idea of a "Snow Queen" adaptation decades ago. "Frozen" triumphantly ices out the idea of banging princes as happy endings. It's not even a Disney Princess movie — Elsa is literally a queen. But the film is also a traditionalist in many respects. It continues, for one, Disney's winning streak of rendering fictional castles so beautifully that they make real life a bore. Elsa's ice palace is simply the most inventive royal digs since King Triton's castle in "The Little Mermaid." For inspiration, "Frozen" artists looked no further than Canada, in Quebec's Hotel de Glace. Unsurprisingly, the 44-room hotel has cashed in on its newfound cachet. 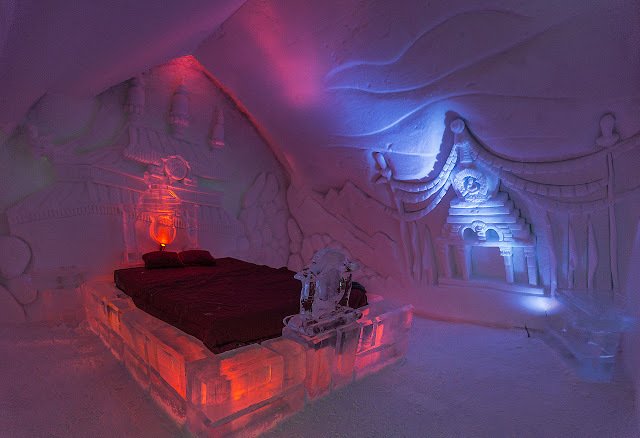 At the height of the polar vortex of 2014, "Frozen" art director Michael Giaimo partnered with the ephemeral hotel to create a suite themed around the movie. Spitsbergen is as much a part of Andersen's wild imagination as the Svalbard archipelago in Norway. This is certainly no island in the sun; temperatures are plainly arctic. In fact, the sun does not make a peep here for months on end. You can't blame Hans for thinking a goddess-like figure would hold court in such rayless conditions. SINGING 'LET IT GO'? More like Madonna's 'Frozen.' 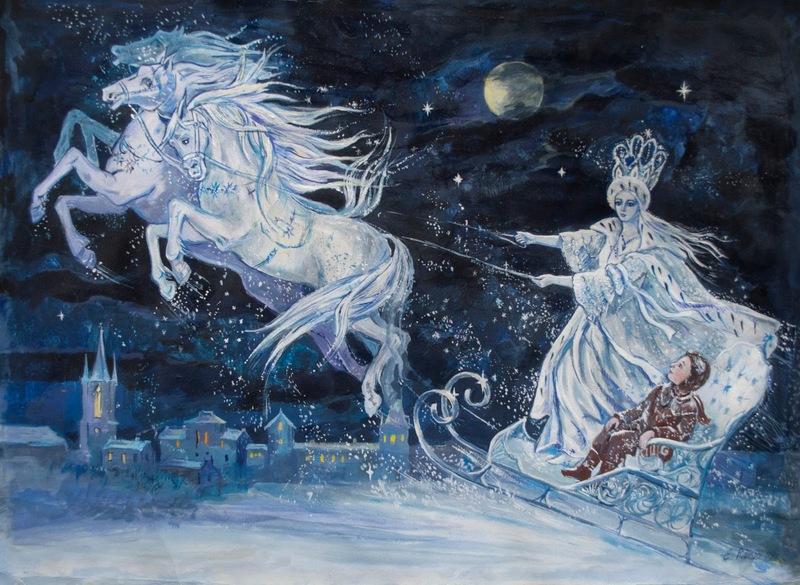 Illustration for 'The Snow Queen' by Elena Ringo. While Andersen does not mince words where the Snow Queen's fixed abode is, he also narrates that she has a "summer tent" in Lapland, the nippy northerly region of Finland. It's not clear whether the final battle for Kay's life took place in the summer home or the palace overseas, but preternatural beings with cold hearts evidently live large. Ever self-aware, Finns have been building a real-to-the-touch castle fit for a snow queen since 1995. 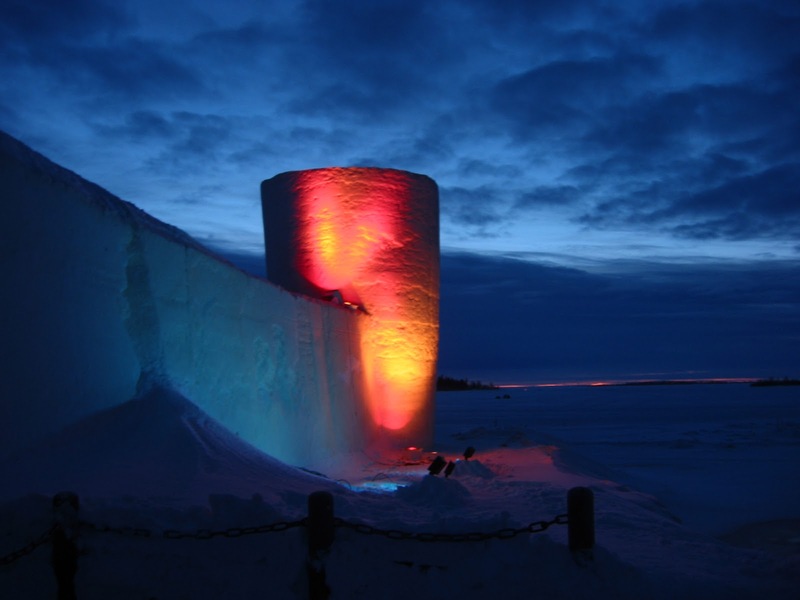 You could almost imagine sculptors singing "Let It Go" as they build Lumi Linna, ostensibly the world's largest snow fort, every winter in the town of Kemi. There is as yet only one Disneyland in Europe. If there's ever going to be a second one, we're raring for one in the cryosphere this time. 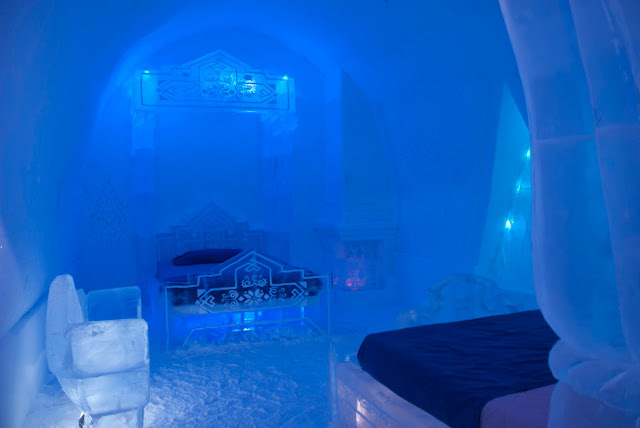 That's the only way we'd get to literally chill in a full-scale, faithful replica of Elsa's ice castle. Let's just hope climate change doesn't get there first.